If there is one thing we do best here at CURT, it is the rear mount trailer hitch. Our rear mount hitches are the pride of our product line, and we invest greatly to ensure you receive a product you can depend on and be proud to own. 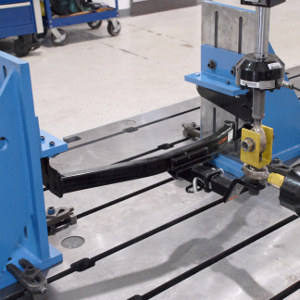 The secret behind the strength and finesse of CURT trailer hitches is in our custom-fit approach, made-in-USA construction, industry-leading finishing process and in-house testing capabilities. All CURT custom hitches are made in the USA. 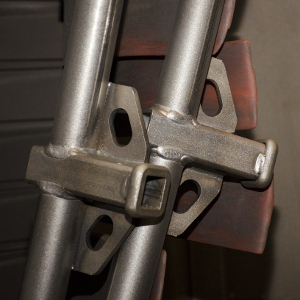 This means each hitch is engineered, fabricated, welded, finished, tested and finally shipped out from our headquarters in Eau Claire, Wisconsin. 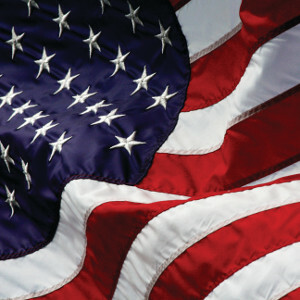 From design to finish, we do everything here on American soil. We believe in providing products of the utmost quality for our customers, enabling you to pursue your passion and enjoy more of what you love. 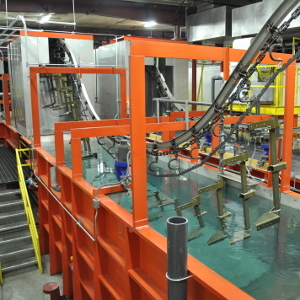 We maintain dedicated engineering and testing facilities to stringently test each of our hitch designs, keeping you, your cargo and your loved ones safe on each and every adventure. CURT rear receiver hitches are made vehicle-specific for optimal integration, easy installation and maximum strength. To find a hitch for your vehicle, use the Select Your Vehicle tool. What makes CURT hitches unique? Whether you are towing 20,000 lbs. of industrial machinery or just taking the family out for a weekend camping trip, CURT has the perfect hitch for the job. We manufacture over 1,000 different hitch models to provide a custom fit for nearly every make and model on the road today. Each CURT custom hitch is engineered, fabricated and welded in the USA, protected by an industry-leading co-cured finish -- inside and out -- and tested for safety in accordance with SAE J684. 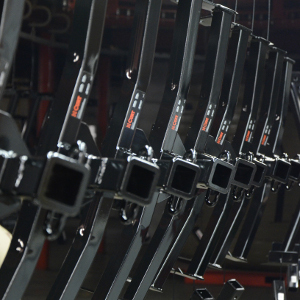 Every CURT custom trailer hitch is proudly manufactured in Eau Claire, Wisconsin. 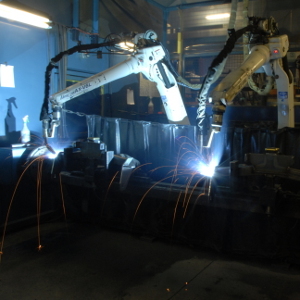 We use a combination of robotic and manual welding processes for a precise fit. CURT hitches are protected with the industry's most rust, chip and UV-resistant finish. 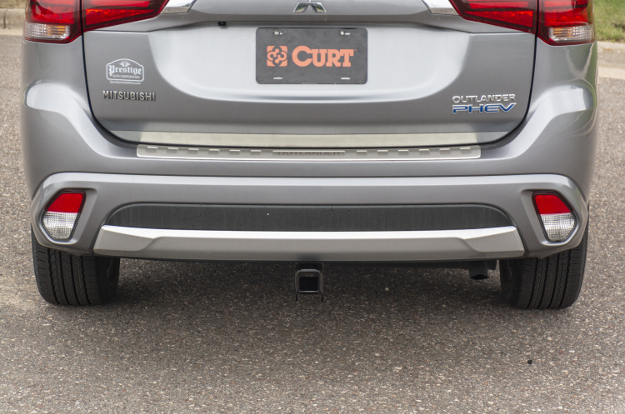 Each CURT hitch design undergoes industry-leading safety and performance testing. A trailer hitch takes a great deal of punishment, being mounted under your vehicle, particularly from water, road salt and debris. This ultimately leads to rust and reduced functionality of the hitch over time. To address this problem, every CURT hitch undergoes an industry-leading co-cured finishing process to ensure maximum protection against rust, scratches and chipping. Our hitches travel a total distance of 2,300 feet over the span of four hours to apply this superior finish. Each hitch is mechanically and chemically descaled for a smooth, ready-to-finish surface. 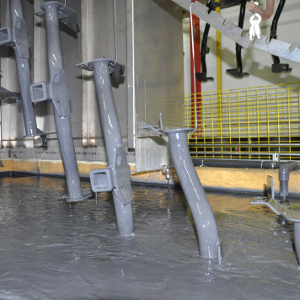 Our hitches are then submersed in liquid Bonderite® to coat all surfaces, inside and out. 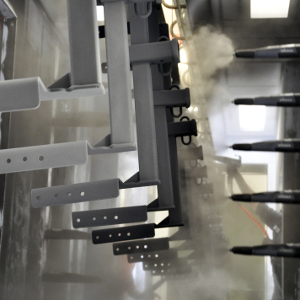 The liquid Bonderite® is covered in an outer layer of highly durable black powder coat. Finally, the two finishes are cured together to create industry-leading rust and chip protection. With a dedicated engineering facility, located in the heart of the automotive industry, each CURT hitch is rigorously tested to SAE J684. This ensures the safety and reliability of each hitch design. In-house testing also gives us the unique opportunity for advancing towing safety standards. We are continuously striving for higher standards through on-vehicle testing, innovative processes and advancements in technology. CURT trailer hitches are divided into five classes to help distinguish their sizes, capabilities and vehicle applications. Each hitch is classified by its weight ratings and receiver tube size. While hitch classes are helpful, it is important to remember that every hitch is made for vehicle-specific fitment. The best way to find a hitch for your vehicle is to look up the year, make, model and style, using our Select Your Vehicle tool. One additional advantage of CURT hitches is their open-back receiver. All CURT custom receiver hitches have open ends on the front and rear of the receiver tube. 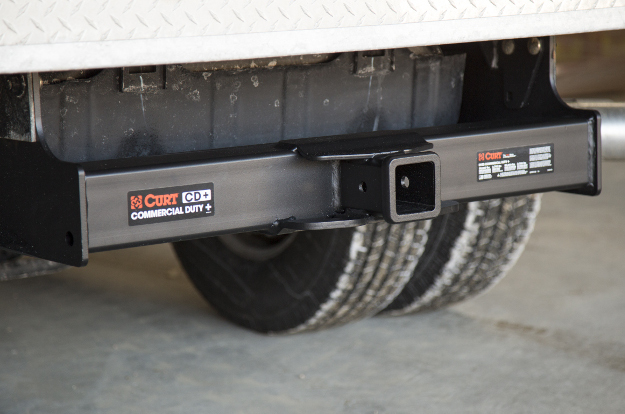 This makes it easy to keep the hitch receiver clean, even if dirt and debris find their way inside. The open-back receiver also provides more versatility when accepting a hitch accessory, allowing a shank of virtually any length to be inserted.